You won’t want to miss out on the top Easter activities in Omaha, Nebraska! You should check out as many of these great events as possible so that you and your family can have a great time together this Easter. What could be better to do for the holiday than to go on an Easter Egg Hunt? Stop by the 10th Annual Easter Egg Hunt this year at Lakewood Villages Park, Hosted by Thanksgiving Lutheran Church! It is requested that you bring a canned food item to donate to support the Bellevue Food Pantry, but there is no fee for entry. This Egg Hunt is on April 8th at 11:00 AM, with a make-up rain date set for April 15th. Photos are great memories, and you are going to love the pictures that you will get of your children with the Easter Bunny. It is free the get the photos taken, and you will want to make it to this event! This free Easter Event runs from April 8th – 16th, but you will need to check with your local Bass Pro Shop Location for specific times. Not only is visiting the Easter Bunny Free, but you also get a free 4×6 photo and a free kids meal with the purchase of an adults meal at participating Bass Pro Restaurants! There are three hunts for three different age groups at the Jones Bros. Easter Egg Hunt, and that means that your kids will have some friendly competition as they go off on an Easter Egg Hunt. This hunt is also held on April 8th, is free to attend and starts at 12:00 pm at Aksarben Village. There is so much to do at the Council Bluffs Library Easter Egg Hunt, and the great thing is that it is all free. Your kids can search for eggs, and they can learn about the fire and police departments, who will be there to show them their equipment, too. This event will be held at the Council Bluffs Library on April 12th from 10:30 am – 11:00 am. The Spring Celebration at Gifford Farm is an amazing annual tradition that your family will love to attend every year. It is $5 per person for this event, and you and your family will enjoy the delicious brunch you are served and more. This is another event going on on April 8th in Omaha from 10:00 am – 1:00 pm, making it very hard to decide what the perfect Easter Activity will be for your family on April the 8th! There is a lot to do during Easter time in Omaha, and you and your kids will enjoy all of the activities that you take on. 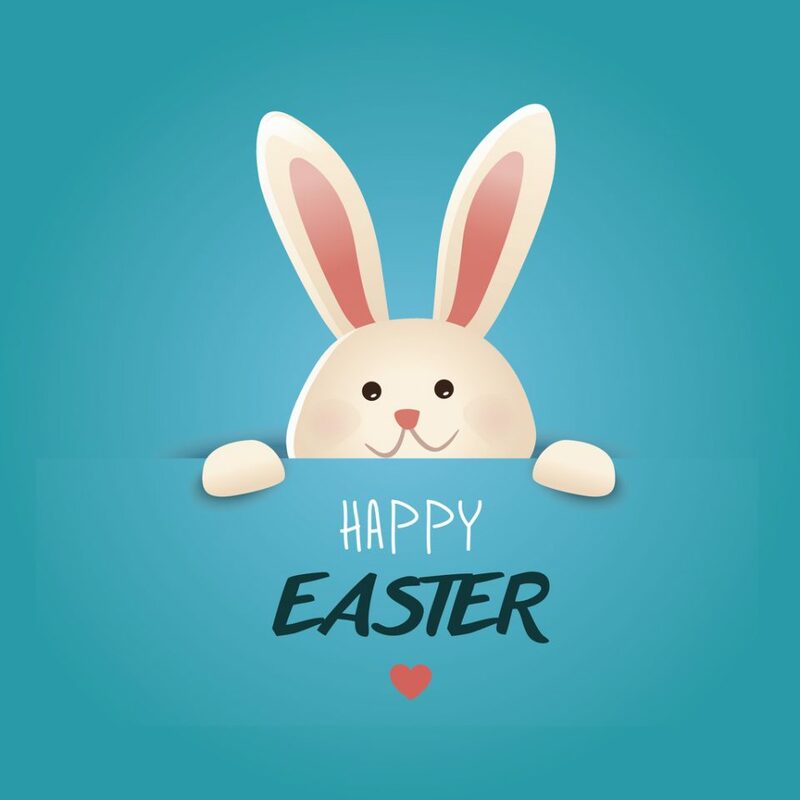 No matter what you decide to do this year to get into the Easter Spirit, the entire team at O’Daniel Honda wish you and your family a very Happy Easter!